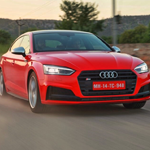 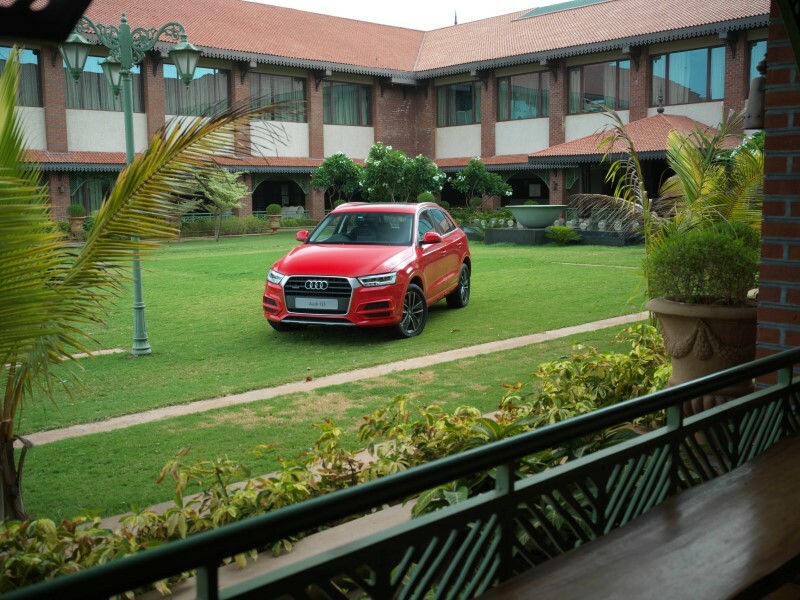 Audi has launched the Design Edition for the Q3 and Q7 SUV in India today. 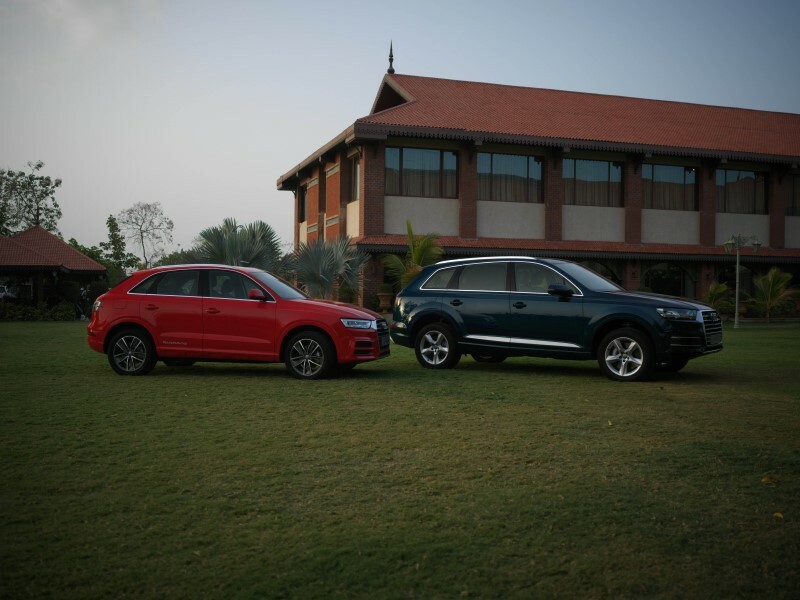 The Audi Q3 and the Audi Q7 Design Edition are priced at INR 40,76,000 and INR 82,37,000 onwards respectively. 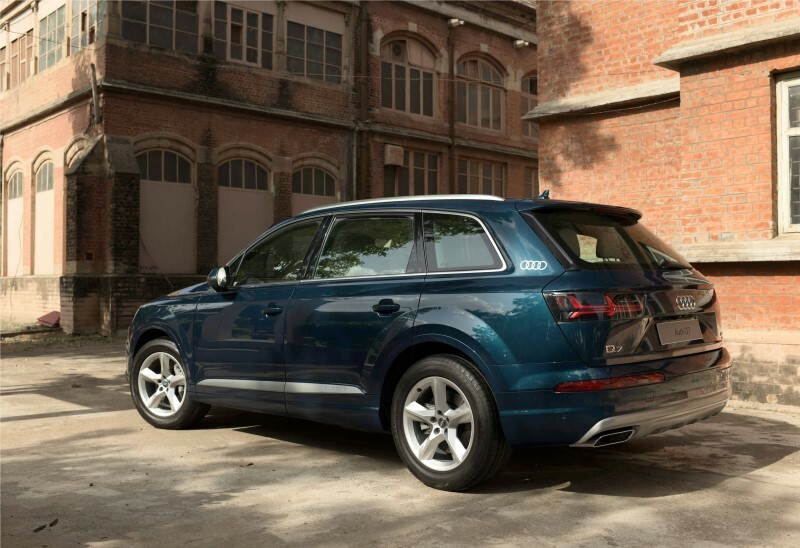 The Audi Q3 and Q7 Design editions are equipped with new features to accentuate the luxury experience for customers. 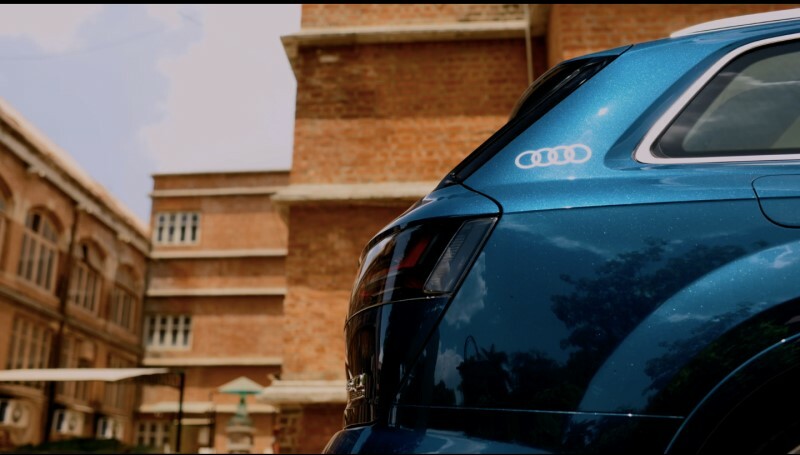 The Audi Q3 Design Edition will boast of sporty features like the Rear crystal clear tail lamps and Nappa leather seats combined with a full paint finish. 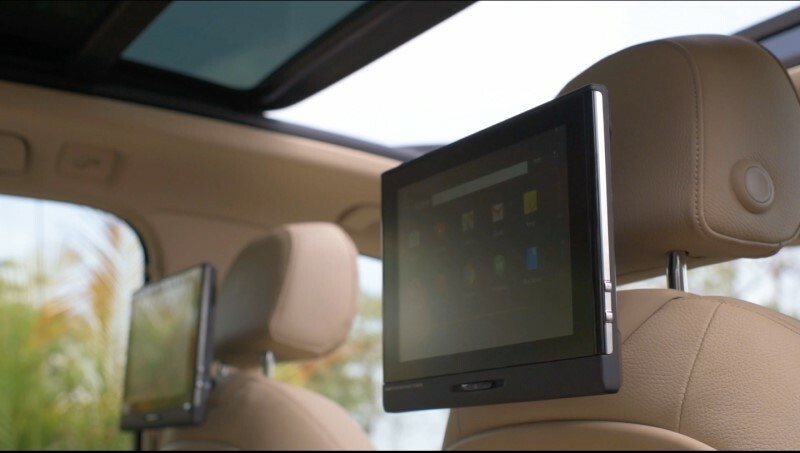 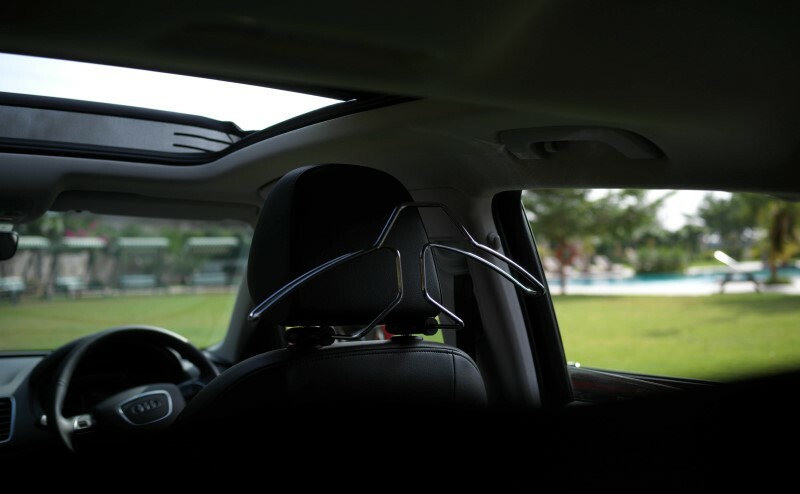 Features like the Rear Seat Entertainment and Audi Cool bag in the Audi Q7 Design Edition make it even more desirable than before. 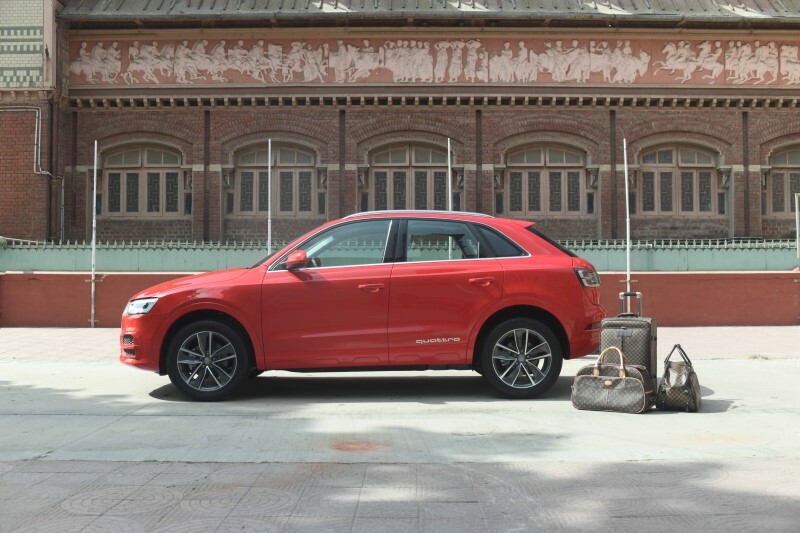 The Audi Q3 Design Edition gets full painted exterior finish, Audi LED rings entry lights, rear crystal clear tail lams, quattro film set, quattro enty lights while on the interior it comes with nappa leather seats, a coat hanger, key cover in exterior body color as additional features. 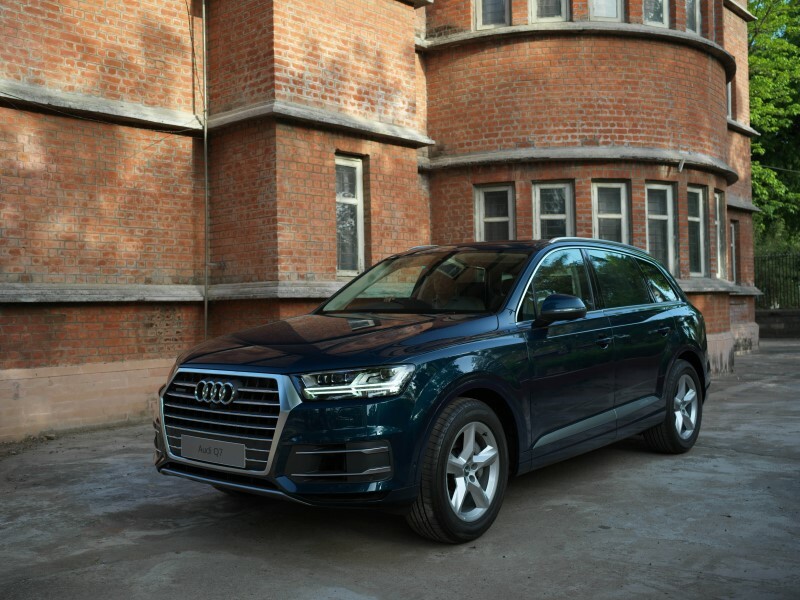 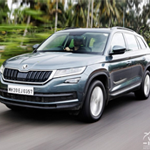 The Audi Q7 Design Edition gets smoked tail lights, Aufi rings decal on the D-pillar, on the outside, on the interiors the car gets rear seat entertainment package, Audi cool bag as added feature to it.